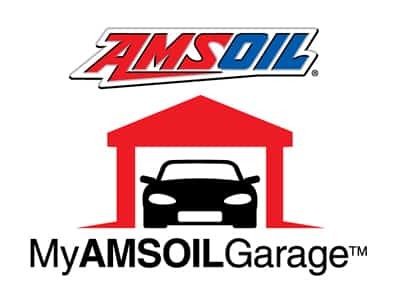 Independent AMSOIL Dealerships are recommended for people who want to own their own business, be their own boss and set their own goals. 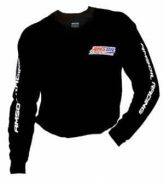 The AMSOIL business opportunity is versatile and dynamic so that each person can create his or her own personally tailored business. 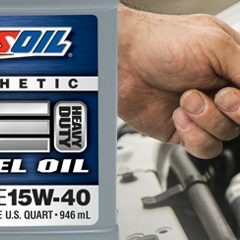 As an AMSOIL Dealer, you purchase AMSOIL products at Dealer cost and sell them at the suggested retail price. 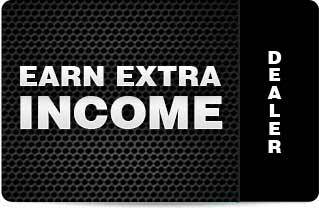 Your income starts building immediately with retail profits and commission bonuses. 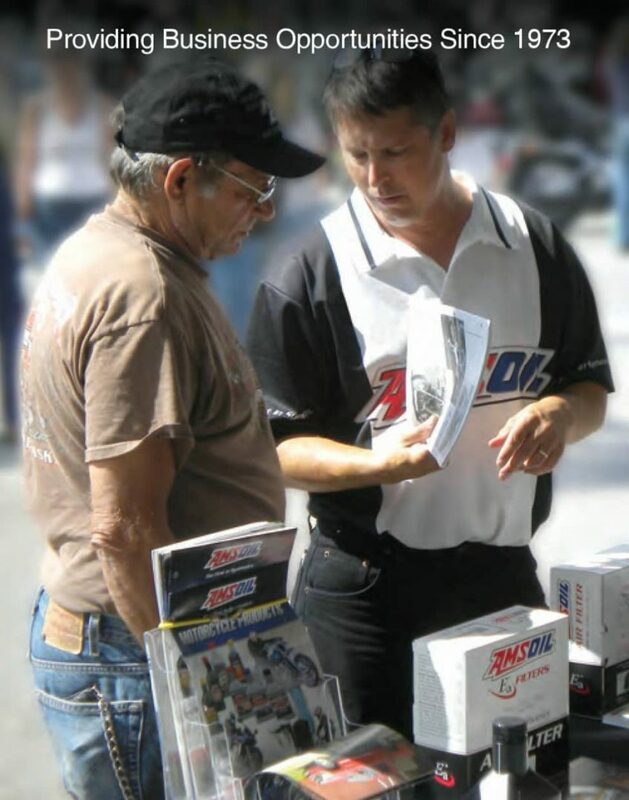 Dealers distribute AMSOIL catalogs, and AMSOIL INC. takes it from there. 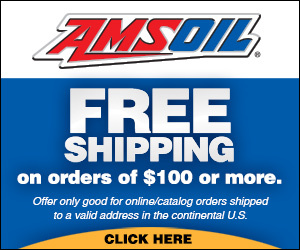 AMSOIL takes the order, ships the product, bills the customer and collects the money. 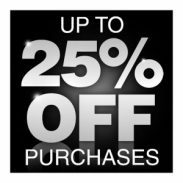 Dealers collect the retail profits and the commissions. 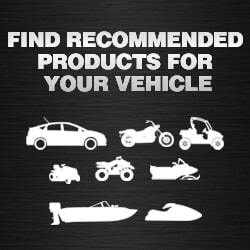 Dealers link their websites to the AMSOIL corporate website, or purchase ready-made AMSOIL websites. 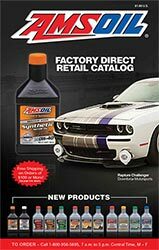 This allows customers to purchase products through the AMSOIL Online Store, and Dealers get the retail profits and commissions. 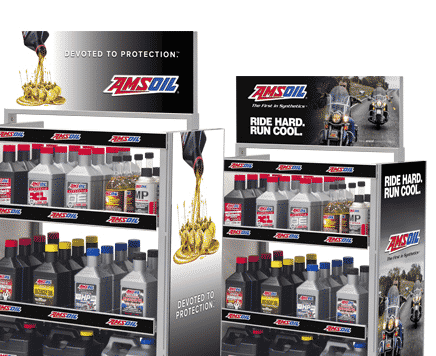 You can expand your AMSOIL Dealership and increase your income potential by recruiting your own personal group of AMSOIL Dealers. 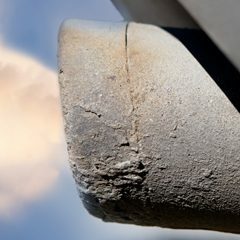 AMSOIL pays you commissions on their sales. 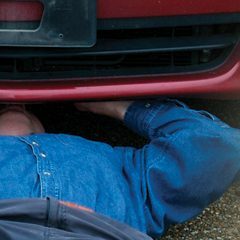 Retail accounts are retail outlets such as quick lubes, powersports dealers, auto parts stores and hardware stores. 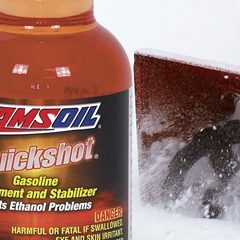 These stores stock AMSOIL products on their shelves to sell to their customers. 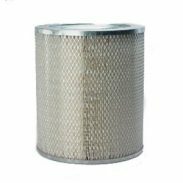 Commercial accounts are businesses that have vehicles, equipment and machinery that use the quality lubricants and filters available in the AMSOIL product line, but do not sell them. 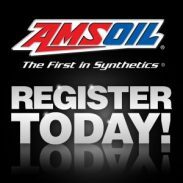 Once you’ve registered one of these accounts, AMSOIL extends credit, takes orders, ships product, invoices product and collects payment. 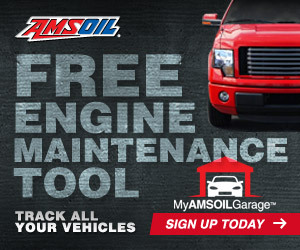 AMSOIL then sends you your monthly commission earnings from the account. 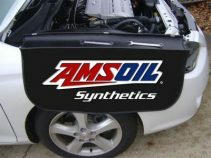 Since the introduction of AMSOIL synthetic motor oil in 1972, AMSOIL has gone on to develop the most complete line of synthetic lubricants and automotive products in the world. 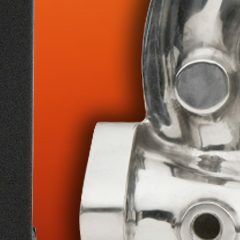 The history of AMSOIL product introductions is a checklist of industry firsts. 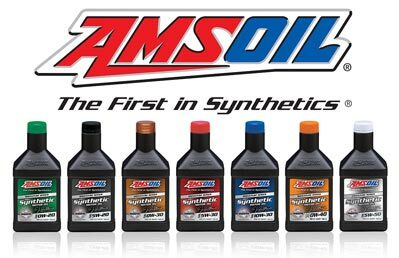 AMSOIL motor oils, two-stroke oils, gear lubes, greases and high-tech oil filters are concrete testimony to AMSOIL innovation and quality. 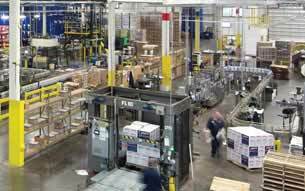 The AMSOIL corporate headquarters, manufacturing plant and main distribution center are located in Superior, Wisconsin, with several regional warehouses strategically located throughout North America. 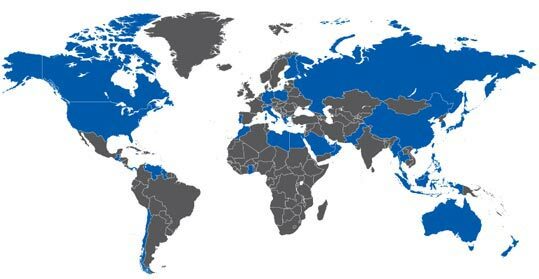 The main warehouse serves as the hub of a global distribution network; bottles, cases, drums, totes and tankers bearing the AMSOIL label are shipped worldwide. 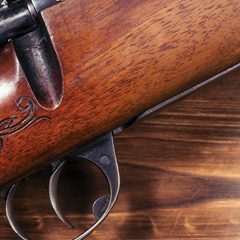 The AMSOIL administration functions are centrally located and outfitted with the latest in communications and information processing equipment. 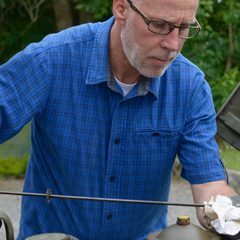 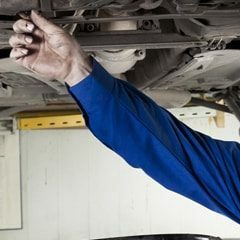 The entire complex is staffed by a cooperative and knowledgeable team ready to provide a full range of Dealer, customer and technical services.